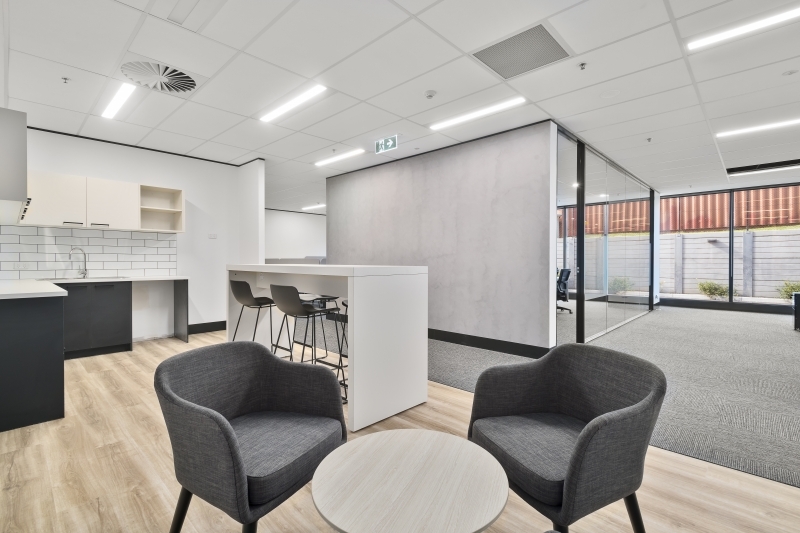 Global leaders in measurement instrumentation, services and solutions, Endress+Hauser new Melbourne facilities act as a dual-purpose laboratory and office. 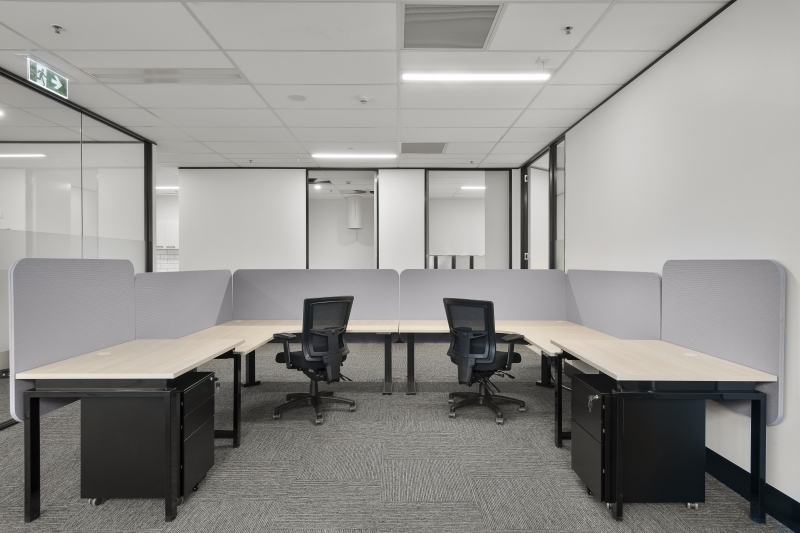 Encompassing both a research and development laboratory, and a customer laboratory, the design and build required significant mechanical and exhaust functionality to cater for specialist equipment. 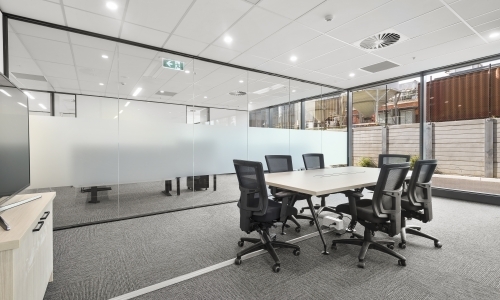 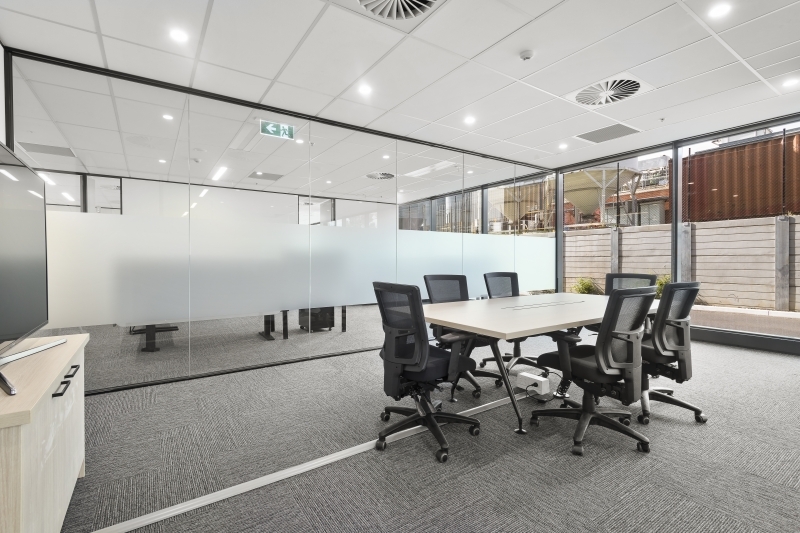 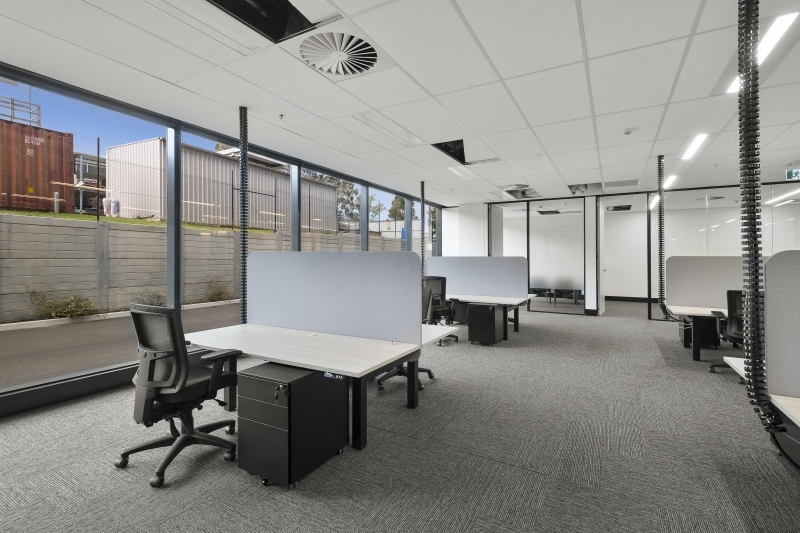 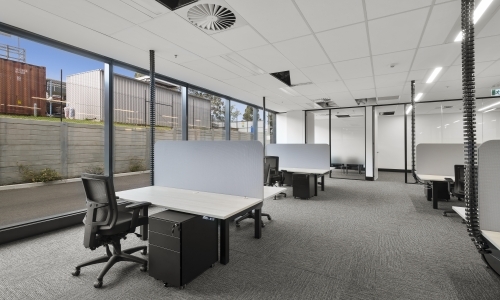 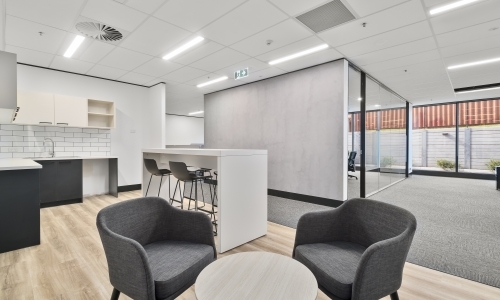 The Mulgrave site also houses the Melbourne office, with multiple business units combined across a single floor, with shared board and meeting rooms, and open plan office space. 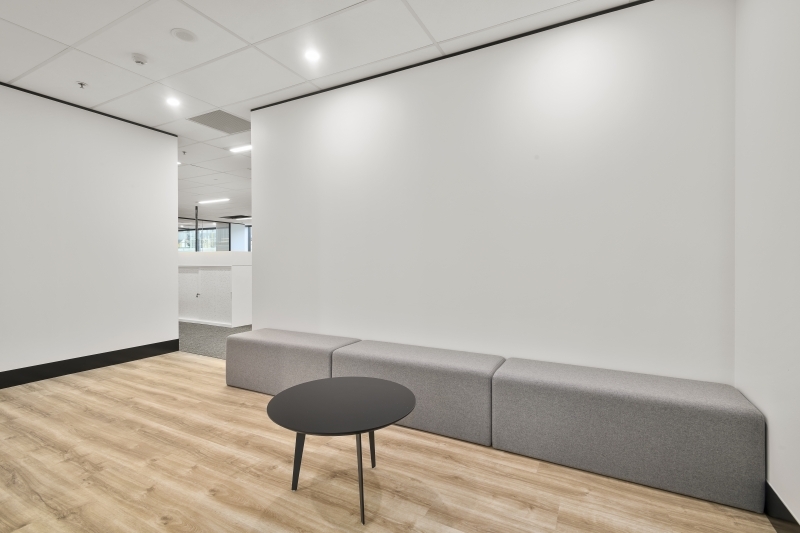 The existing floor space, and design required several dispensations, all expertly incorporated and delivered by the Concept team, resulting in a state of the art facility.